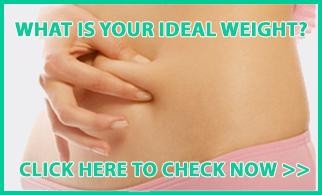 •You are regularly taking more than one prescription medicine. •You are taking medicines for a long term illness, for example, asthma, arthritis, diabetes or epilepsy. •You have recently been discharged from hospital. •Even if you’re not in either of these groups, you can ask your pharmacist for advice about your medication at any time. 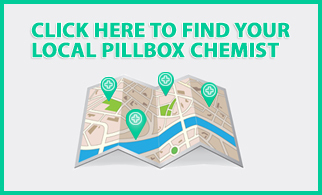 •Yes, you can ask for a review at your local pharmacy where you get your prescription medicines. •Your pharmacist might invite you for a review, either in person or in a letter through the post. 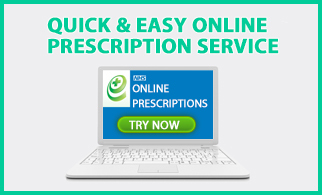 Is the Medicines Use Review service offered everywhere in the UK? No, not every local pharmacy offers this service. •A medicines use review will involve a confidential conversation between you and your pharmacist about your medication in a private consultation area at your local pharmacy. The pharmacist is there to listen to any concerns or questions you have and help you get the best out of your medicines. •The pharmacist will start by going through all the medicines you take, finding out how you take your medicines, and if you have enough information about them. •The pharmacist will check how well you are getting on with your medicines, for example, if you can swallow your medicines easily, or if you are using your inhaler properly. •Together, you will discuss how you think your medicines are working. Not all your medicines may be necessary, the dose might need to be adjusted, or you may be experiencing certain side effects. The pharmacist may be able to suggest some changes to your medication which you can discuss with your GP. •The pharmacist will fill in a form, called the Medicine Review Action Plan, so you have a record of what was agreed during the meeting. A copy will also go to your GP to be put into your medical notes. 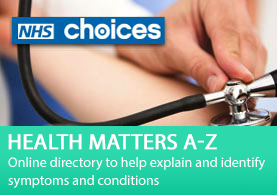 You can also ask for a copy to be sent to another health professional involved in your care – for example, your district nurse, or your carer. Can children have a Medicines Use Review? Children can take part if they are capable of giving consent. Consent cannot be given by a carer or parent on behalf of the child. Where can I find out more information about the service? Ask your local pharmacist or watch the short video about the service above. If I want to talk to my pharmacist about my medication, does it have to be done via the Medicines Use Review service? No, you can ask your pharmacist questions at any time, but a review will give you both more time to concentrate on you and your medicines.